Venturi will field two Mercedes DTM drivers in Formula E next season, having chosen Edoardo Mortara to partner Maro Engel for the 2017/18 campaign. Mortara drove for the team for the first time in private testing in August and joined Venturi for the official pre-season test at Valencia as well. He shared the car in Spain with James Rossiter and development driver Michael Benyahia, the 2017 Formula Renault Northern European Cup champion, but gearbox problems blighted every driver's running. Mortara will make his Formula E debut in the season-opening Hong Kong double-header, and race on home soil in Rome on April 12. 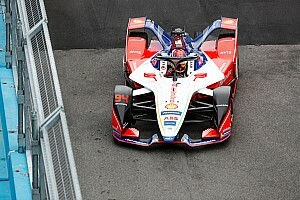 Engel continues for a second season after a strong rookie campaign with Venturi that featured a best result of fifth in the team's home race in Monaco. "Formula E grows bigger every day," said Venturi president Gildo Pallanca Pastor. "That's why this team is now more solid than ever. "After a year working together, continuing with Maro was the obvious choice. As for Edoardo, on the one hand he has an impressive record, and on the other, testing convinced us of both his human qualities and driving ability." Mortara joins the city-centre racing series with strong street circuit pedigree. He claimed back-to-back Macau Grand Prix titles in Formula 3 in 2009 and 2010, and won the Macau GT race in 2011-13 driving privateer Audis. The 30-year-old finished second in the DTM in 2016 driving for Audi, but had a tricky first season with Mercedes and scored just one podium finish on his way to 14th in the championship. 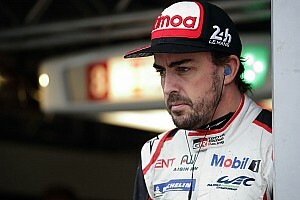 He switched to Mercedes after six DTM seasons with Audi, only for his new employer to announce halfway through the year it would withdraw from the German touring car series at the end of 2018. 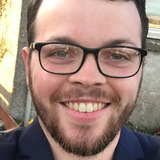 Like other Mercedes-contracted drivers he has evaluated alternatives, but told Motorsport.com after pre-season testing finished that the 2017/18 Formula E chance had come as "a little bit of a surprise". "This has been a pretty last-minute call," he said. 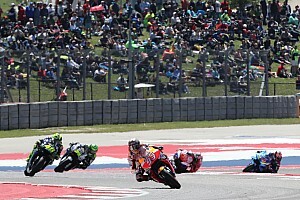 "We started speaking about some possible tests quite late. I was obviously up for it, because FE is a good opportunity, especially for the future. "For me it was something really positive." Mortara's appearance in testing with Venturi, aligned with Engel's suspected ongoing role with the team, had sparked speculation he was being placed there by his employer Mercedes. 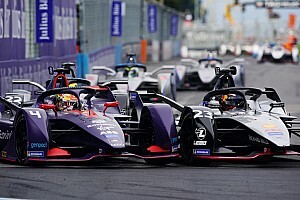 The German manufacturer is joining Formula E in 2019/20 and has been linked to a proxy entry with its favoured race team HWA in 2018/19. 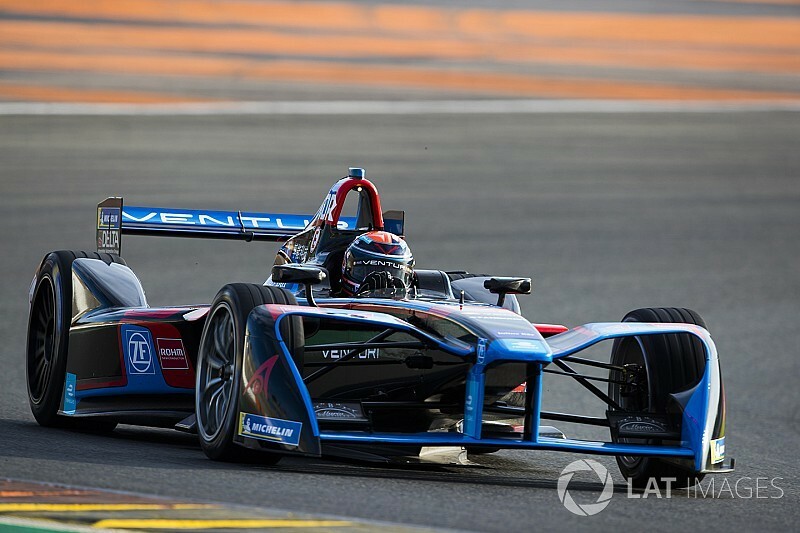 However, Venturi chief technical officer Franck Baldet told Motorsport.com that the presence of two Mercedes-contracted drivers was purely a coincidence and would not involve a technical tie-up or the embedding of HWA engineers. 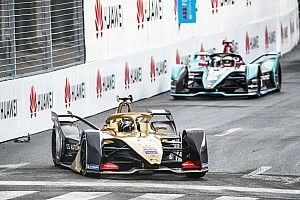 This is unlike Porsche, which is also joining Formula E in 2019/20, openly assessing placing staff at Dragon Racing and Techeetah, where its LMP1 drivers Neel Jani and Andre Lotterer have secured deals respectively.